In his most concise and compelling work to date, T.W. Tramm proposes that Daniel’s “sevens,” a.k.a. the shemitah and jubilee cycles, are the key to understanding the Lord’s timing. 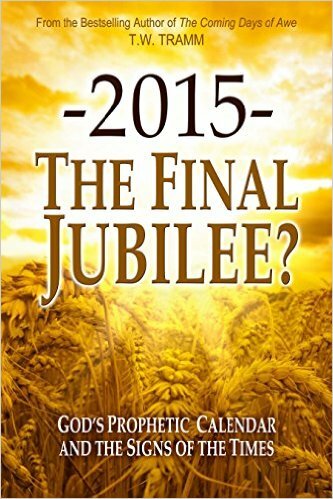 • The Jubilee foreshadows specific end-times events. • Jubilee “templates” established millennia ago are being fulfilled today. • The Jewish return to Jerusalem in 1967 started a prophetic clock ticking. and what this reveals about our proximity to the Lord’s return. 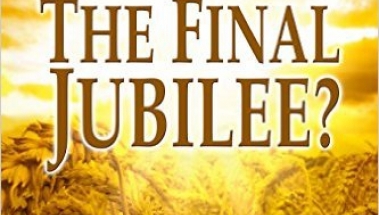 Informative and thought provoking, whether you have never heard of the Jubilee or are already well-versed, “-2015- The Final Jubilee?” will have you more encouraged than ever that the time of redemption draws nigh.